Almost 770 earthquakes have been recorded in Yellowstone Park over the past two weeks. This is more than normal but not a sign of volcanic activity, scientists say. 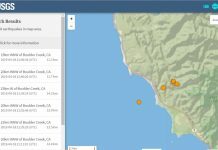 As of 11:30 Friday morning, 769 quakes had been recorded in the current swarm. 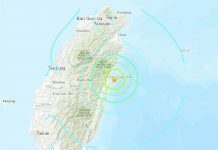 The swarm, which began June 12, is ongoing, though the frequency of earthquakes has slowed down a bit. Typical swarms comprise 10 to 50 quakes. As of now, everything that we can see looks like these are tectonic in origin. There’s no volcanic signature to any of these events that we’ve found, say scientists. The university’s seismograph stations have tracked a single quake in the magnitude 4 range, a temblor near West Yellowstone on June 15 that has been the largest of the swarm to date. 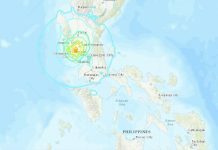 So far, five quakes have measured in the magnitude 3 range and 64 in the magnitude 2 range. The other 699 have been measured at magnitude 1 or less. Yellowstone is one of the most seismically active areas in the U.S., experiencing 1,000 to 3,000 earthquakes a year — with 40 to 50 percent of them happening in swarms. The quake activity is caused by the large number of faults in the park associated with the volcano that underlies Yellowstone. The largest swarm happened in 1985, when more than 3,000 quakes were recorded in a three-month period in the northwestern portion of the park. 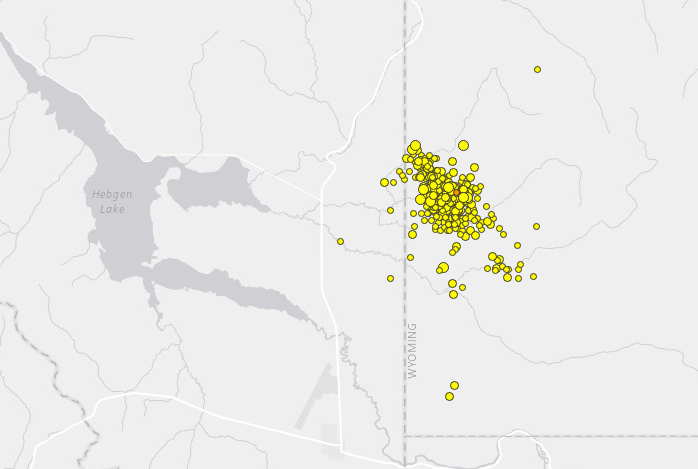 We are far from that number, but these earthquake swarms at Yellowstone are just so frightening. Get prepared and ready.